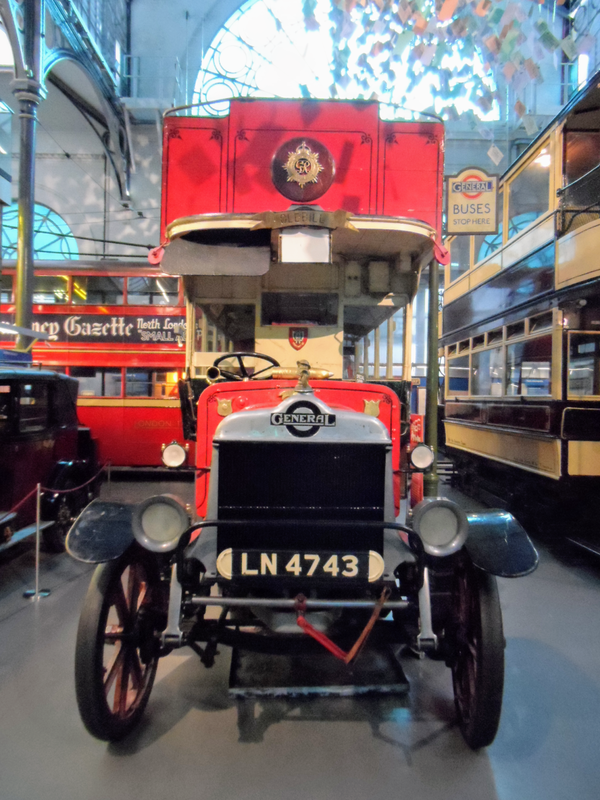 The London Transport Museum had humble origins when, in 1920, The London General Omnibus Company had an idea to preserve two Victorian horse buses and a motorbus for prosperity. Originally named The Museum of British Transport, the collection opened during the 1960s and was first housed in, of all places, an old bus garage in Clapham. The collection moved to Syon Park, in 1973, and changed its name to the London Transport Collection. The final move of the public display occurred in 1980, when it moved to its current location in Covent Garden and became The London Transport Museum. Housed within the Grade II listed Flower Market building. The buildings, which were vacated by the flower market, in 1974, were restored and refurbished, over a six year period, allowing the museum to open in 1980. In 2005 the museum closed to allow major refurbishment and redesign works to be completed.